As anticipated we changed the way of managing the rental service Pc Cloud, and sent an email to the whole community, but I had not yet written an article on the site. I will this remedy this now. We have replaced the former PC Cloud rental service with a service that, at the same cost and with the people who use the service, provides our Pool with 100 times more power in terms of Khash. 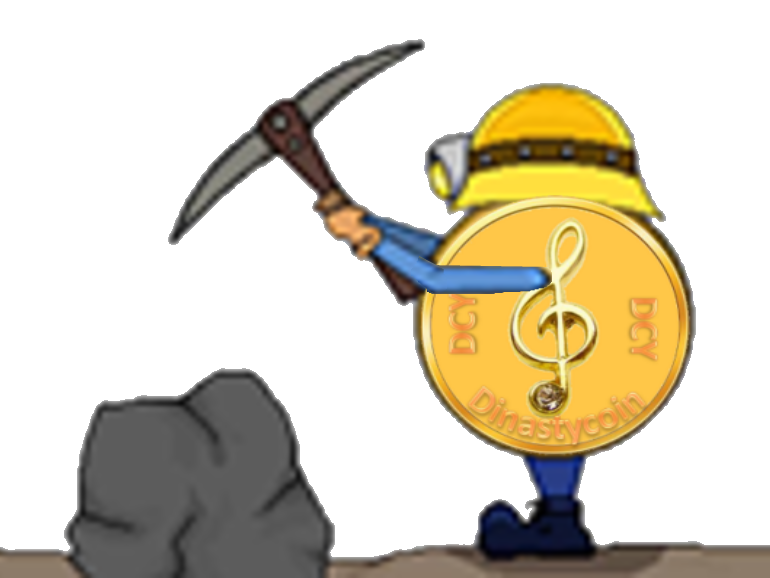 The Hash power of the official Pool Mining of Dinasty of Freedom is important to maintain the community and therefore in Italy the largest number of new Dinastycoin generated, even if there are several foreigners registered. 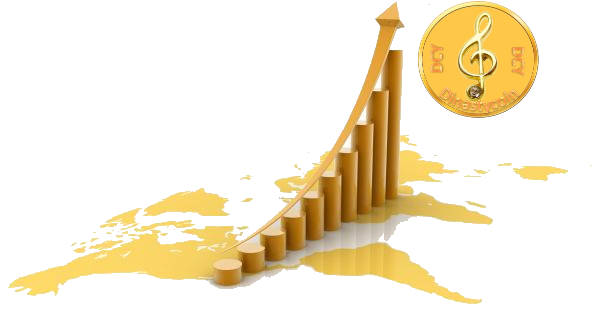 2) You receive a fixed quantity 5/6 times a day of Dinastycoin regardless of what the pool will produce. If it were to serve the address, it will also be powered by a reserve fund that we set up in the days when production is not sufficient. 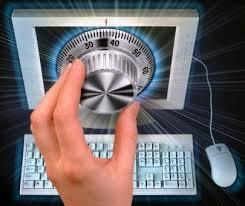 4) You can create a monthly residual in Bitcoin. If you sponsor and suggest to your direct downline, you create a monthly income in Bitcoin, with a commission that increases with your level of qualification in the Dinasty of Freedom community. So not just Dinastycoin but also Bitcoin’s earning. The payment is made through Uphold as usual and also the possible commissions are then instantly received as usual through Uphold. So many DinastyCoins for everyone!